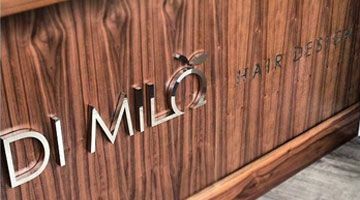 Located in the very heart of Dublin 4, Di Milo Hair Design is an award winning hair salon that provides clients with the very latest in hair colouring and hair styling. 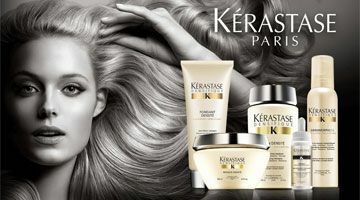 Our modern salon only uses the finest, most luxurious products. 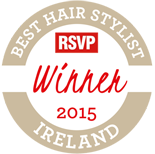 With over a decade of experience and a staff made up of some of the most highly trained and competent hair stylists in Dublin, we provide award winning hair styles in the ambient, relaxing and grand surroundings of our Dublin based Salon. We specialise in dealing with problem hair. In cases where a client may be faced with thinning hair or a hair thinning condition like alopecia, our team provide a number of extension solutions, giving you the gorgeous, lush thick hair you deserve. Our specialist hair colourists are available for everything from Balayage to organic colour tints to root colouring. Our instance on high-quality products means our hair dyes are gently on the skin and on the scalp whilst delivering stunning hair colour results. We take pride in our five-star salon experience and our salon has won awards not just on the quality of our hair stylists but on the quality of our customer service. We reward our valued repeat customers with an irresistible loyalty program, that entitles cardholders to discounts and all kinds of exclusive deals. get in contact with Di Milo Hair Design today. 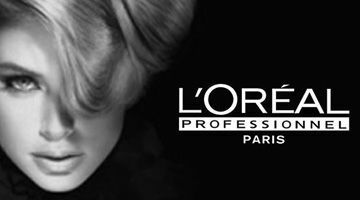 Our highly experienced stylists can create the hair style or hair colouring you’ve always dreamed of. For client convenience, we provide our entire price list for all the beauty services we offer. For our clients convince we invite you to take advantage of our easy to use book online system. 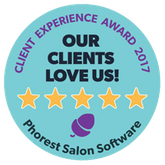 We harness the power of Phorest salon software. 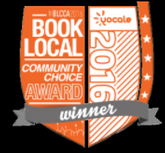 This powerful booking software protects your information at all times and is easy to use and intuitive. 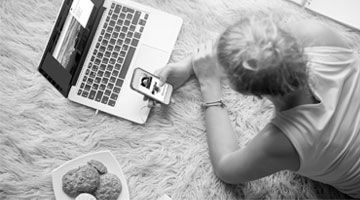 For all the latest goings on at Di Milo Hair Design and a look at some of the hottest on-trend fashions, we invite you to browse through our blog. Jammed packed with beauty and hair advice from professional hair stylists. Let our blog inspire your next look.